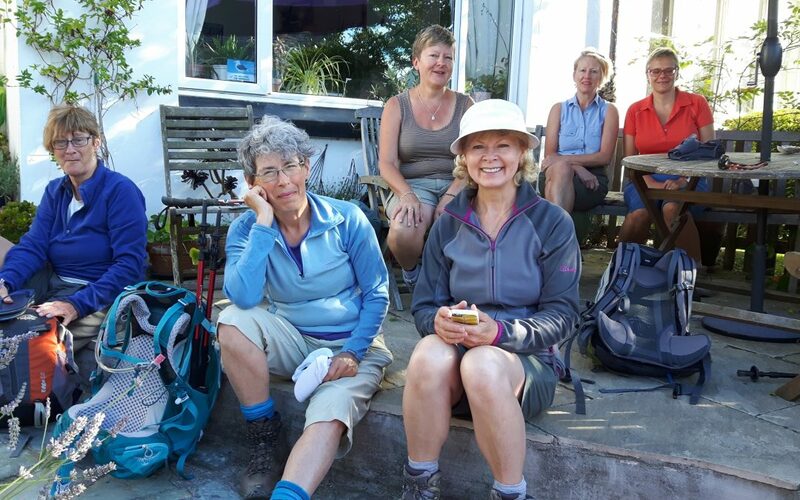 Once again the wonderful Walking Women based themselves here at Falmouth Lodge Backpackers and took a good deal more time than Paul Rose, but easily had as much fun, exploring our beautiful coast and countryside. 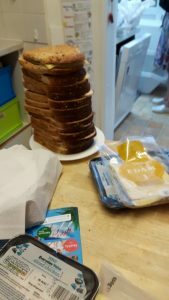 Speaking of sandwiches – how’s this for a mid-race fuel snack that our guests racing in the 2016 Half-Ton Cup prepared each morning!! 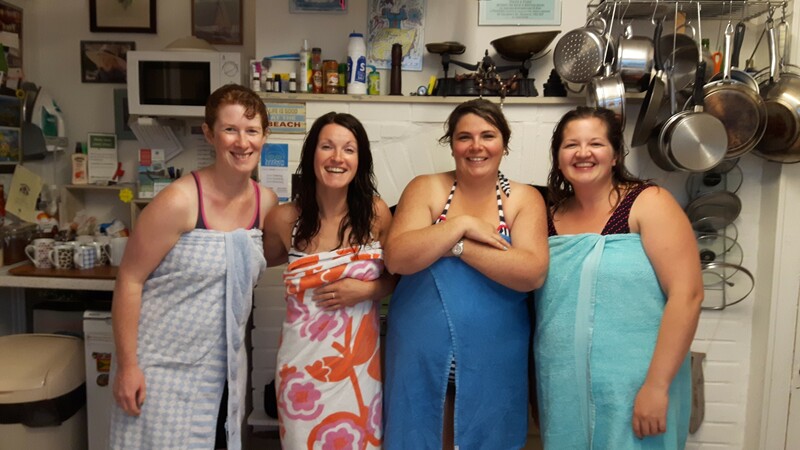 Many of our guests are an inspiration to us – their efforts and achievements – we love hearing their stories and it makes us want to go out and give stuff a go. 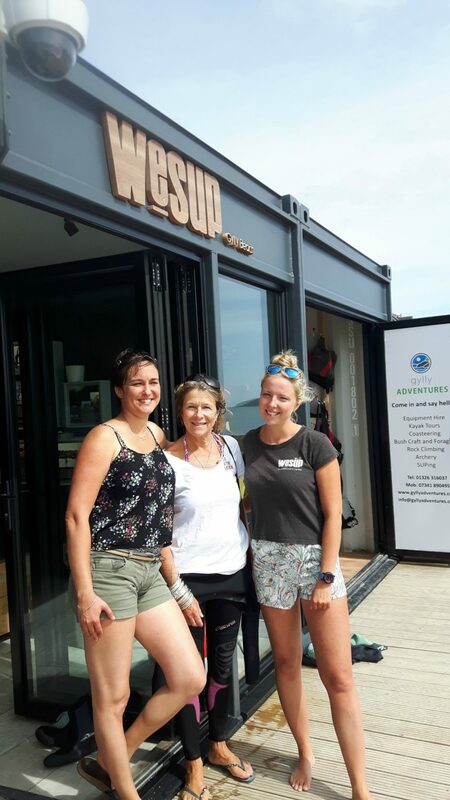 I hope the 69-year-old Bobbi who stayed here with her granddaughter won’t mind me telling you that because she went off Paddleboarding with WeSUP for the first time in her life! She sneaked off without telling me until afterwards so I don’t have any photos for you – but as a result, I took our lovely volunteer Helene, to say thank you for helping us. She wouldn’t go alone – so here we both are – suited n boarded – ready for action! 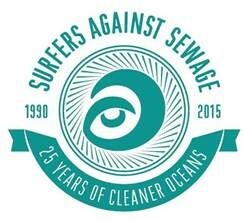 We had such fun – thank you Sophie (and Sean from www.wesup.co.uk ) for wetting my appetite on that one. Such an easy way to just get out on the water and enjoy it. We’ve also had a small group of brave Hens staying who were impressive in the feasts that they created for themselves but even more so in that they didn’t waver from a Kayaking afternoon with Gylly Adventures in probably the worst day or weather that we’ve had all summer – sheet rain and howling winds meant that they launched safely up the Fal estuary They came back soaked of course and laughing, but I wouldn’t mind betting that one of the highlights was warming their bums on our Aga afterwards! This week we still have a trickle of holidaymakers – but many of our guests are Falmouth University students returning for Graduation with their families. CONGRATULATIONS to you all – especially Helen – who some of you will have met. 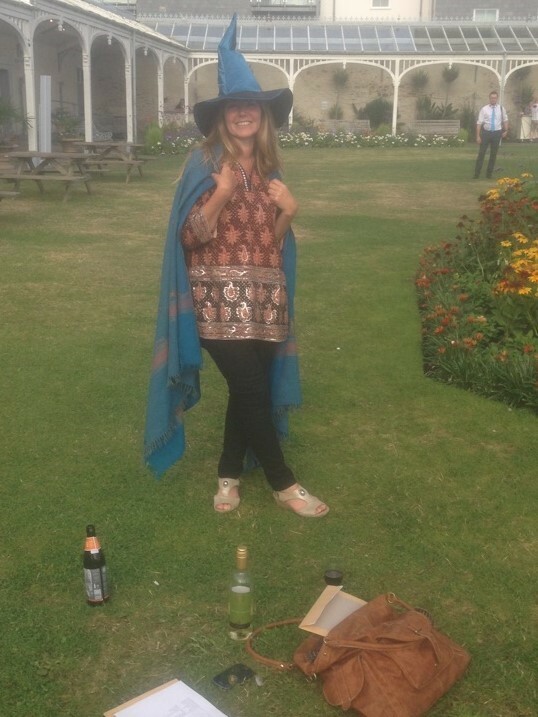 She first arrived here as one of our guests but has also worked for us from time to time during her studies – and has come back with the best graduation hat ever!! 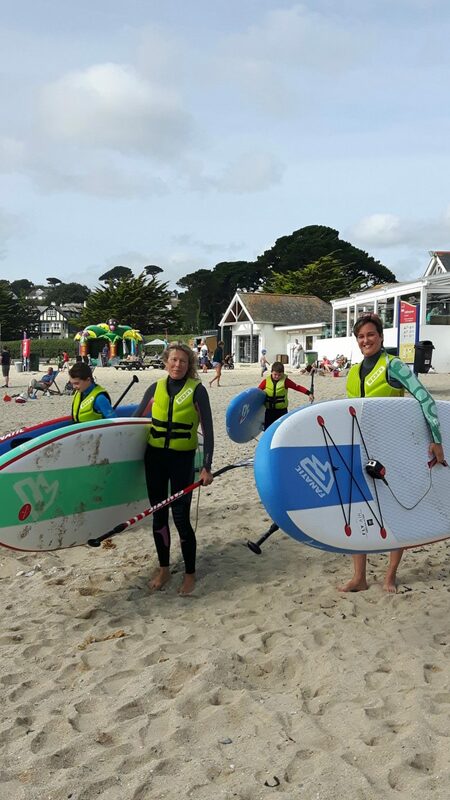 I’m so glad I inspired you and Helene to have a go at SUP – I loved it and will definitely do more next summer!